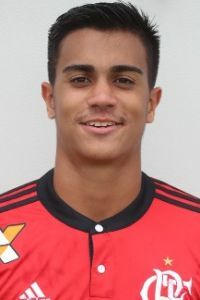 Reinier is yet another superb graduate of a fantastic Flamengo youth academy, which produced many talented footballers in recent years such as Vinicius Junior, Lucas Paquetá, Jorge, Lincoln, Felipe Vizeu, Samir and Jean Lucas. 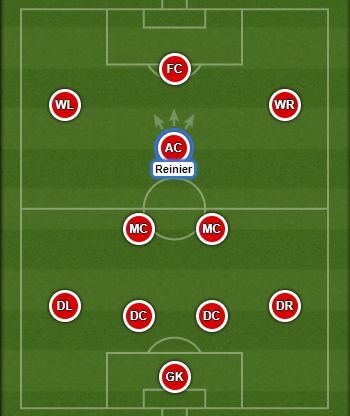 Despite being only 17 Reinier is already targeted by many rich European clubs including PSG, Real Madrid and Liverpool. He is also one of the strongest players of Brazil U-17 national team and its leader.